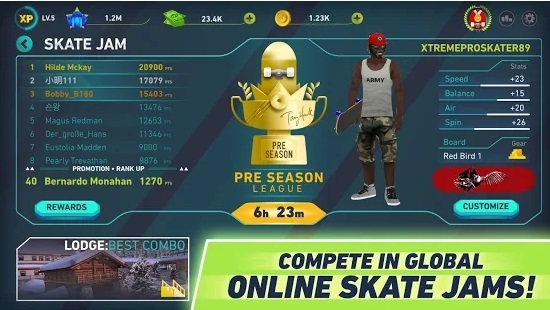 The long-rumoured new Tony Hawk skating game will be released next week. 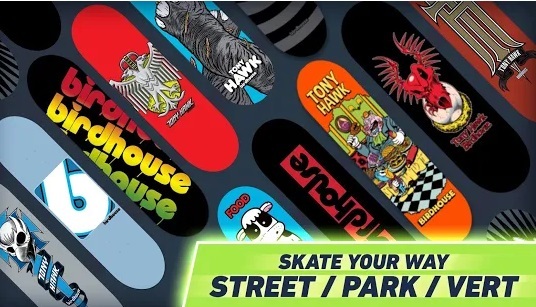 Tony Hawk’s Skate Jame will feature a career mode, and tournaments, across street, vert and parks disciplines, with Hawk’s own Birdhouse boards included as collectibles. 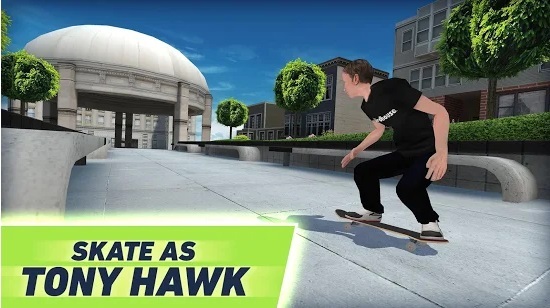 Hawk’s most recent game with Activision for consoles, Tony Hawk’s Pro Skater 5, was a disaster. Hawk has previously said he was keen on making mobile games. If you want to relive the glory days of the Tony Hawk Pro Skater series, we interviewed the developers and Tony Hawk himself earlier this year. 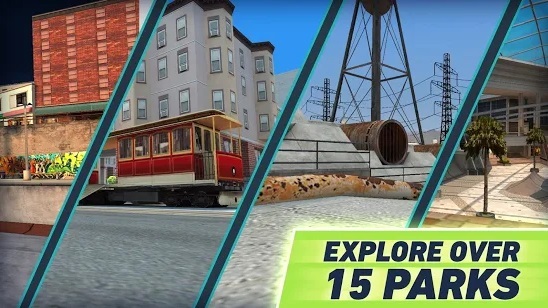 The mobile game will release for iOS and Android and be free to play with microtransactions. You can pre-register your interest which will send you an alert when the game is available to download.